Each week, the most pleasing and the most unsatisfactory moments or plays from Penguins sporting events will be, henceforth, featured in a recap column that will allow the legion fast to praise their dark knight's of momentous triumphs....or jest at their tom-foolery. I got WAY too carried away with this opening. Allow me to simplify and explain. 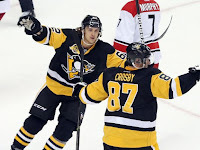 Crowns and Clowns is a weekly recap of the bests and worsts events that take place during a week's worth of Penguins games. The basis is simple: I take notes on games throughout a standard week (Sunday-Saturday) and even some fan suggestions and select a few examples of each to feature in the column. Pretty cut and dry. I pondered the idea for a while before moving forward and, after talking with some fellow writers, I have decided to give it a whirl (YES, I am aware the regular season is almost over). This week, our Pens squared off against New York Rangers, New York Islanders, Carolina Hurricanes, and Philadelphia Flyers. While I missed Sunday's game against the Rangers due to a prior commitment, the latter 3 games gave me plenty of examples to chose from in both categories. Without further gilding the lily, here are this weeks "Crowns and Clowns"
Each category will have 3 sub-categories that will rank each example based on level of impact, importance, or wow factor. 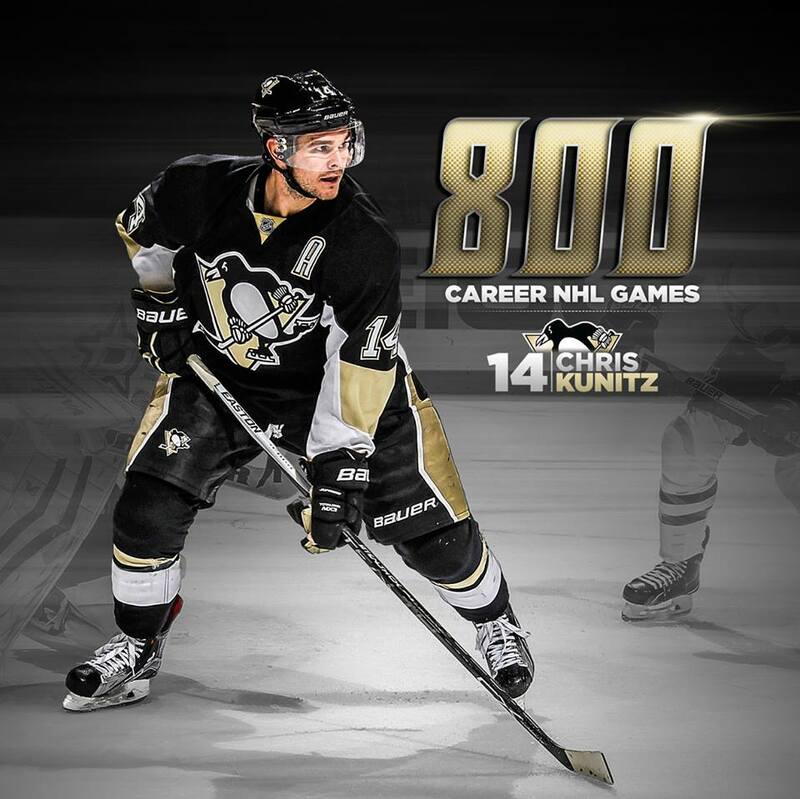 Duke: Chris Kunitz was smiling like a butcher's dog after Tuesdays (3/15/2016) game against the Islanders. 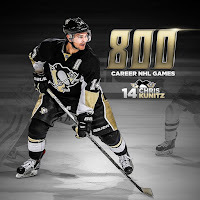 Not only did he score the opening goal, it came in his 800th career game. This milestone was a given to make this week's list. The Bozo: The top slot this week is a no-brainer. It's almost as if it was handed to me on a silver platter. It seems Jordan Staal has been taking notes out of his brother Marc's playbook of dirty hits. 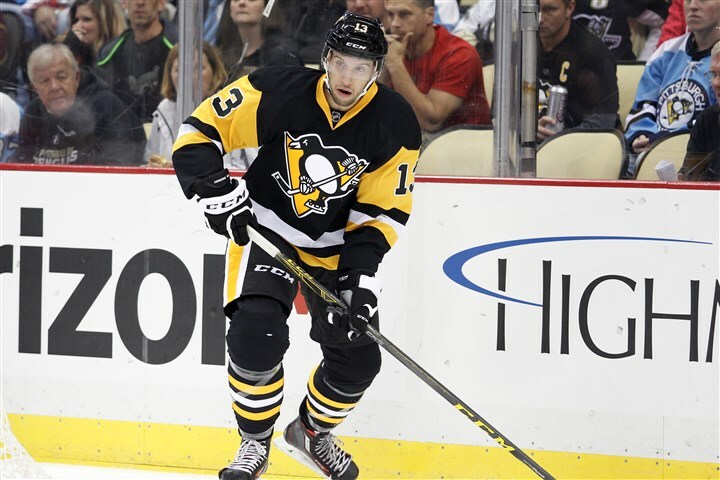 Watch as he full-out spears Pens winger Bryan Rust right in the...um...manhood. To call it "childish" would be an understatement. A move like that usually faces a harsh penalty and sometimes even a game ejection. Staal got a mere 2 minutes....and so did the victim of his assault (did the refs really expect Rust to not retaliate after a low-blow like that?). Congratulations, Jordan! Your temper and breaking man-law just earned you the jingly-bell hat as my all-out BOZO of the week. The Simpleton: Some mistakes are forgivable. You whiff on a shot for an open net, you trip over your own feet...it happens. When a player takes a slashing penalty that allows the other team to tie the score late in the 3rd period...then it earns you slot #2 for Clown on the Week. I speak of Mr. Nick Bonino. Though he redeemed himself later in the week, the fact that this penalty could have been a tide changer in a must-win game against the Islanders cannot be over looked. Dumb penalties can cost your team the game, and Nick - this was a DUMB penalty. The Jester: What do you do when you're a Philadelphia Flyer and your team is losing? You headbutt one of the oldest players on the other team, of course. That is just what defenseman Radko Gudas decided to do to Matt Cullen during Saturday's game when a scrum ensued in front of the net. It is such a desperate, Goon-ish move that it's laughable. Hence why it lands at number three. There you have it. 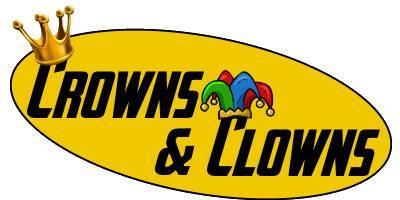 Week 1 of Crowns and Clowns is in the books. While these are my thoughts, I'd like to hear some of yours. Who were your Crowns and Clowns of the past week? Feel free to comment below or throw me a chirp on Twitter using #CrownsAndClowns. The Penguins have more big games coming up against the Capitals, Devils, Red Wings and Rangers which means a new crop of examples to chose from. Tune in next week to see who/what makes the list.